Dentistry and Practices (DP) will publish original scientific research papers, review articles, case reports including short communications. It is also interested in publishing scientific papers on well designed and controlled original research involving oro-dental sciences and in all theme areas which will be linked to new scientific research. It aims to influence the practice of dentistry at clinician, research and industry level on an international basis. 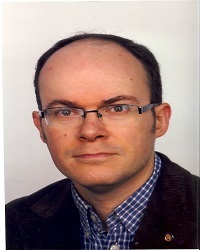 It does not limit itself to any specialization and, therefore, interests a wide range of readers throughout the globe. 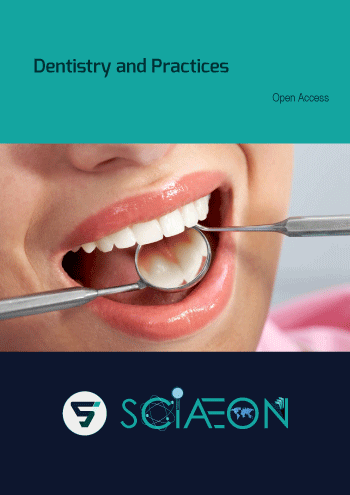 The journal is dedicated to the dissemination of new knowledge and information on all sciences relevant to dentistry and to the oral cavity and associated structures in health and disease.